Yes, we are at the beginning of a revolution in Education. 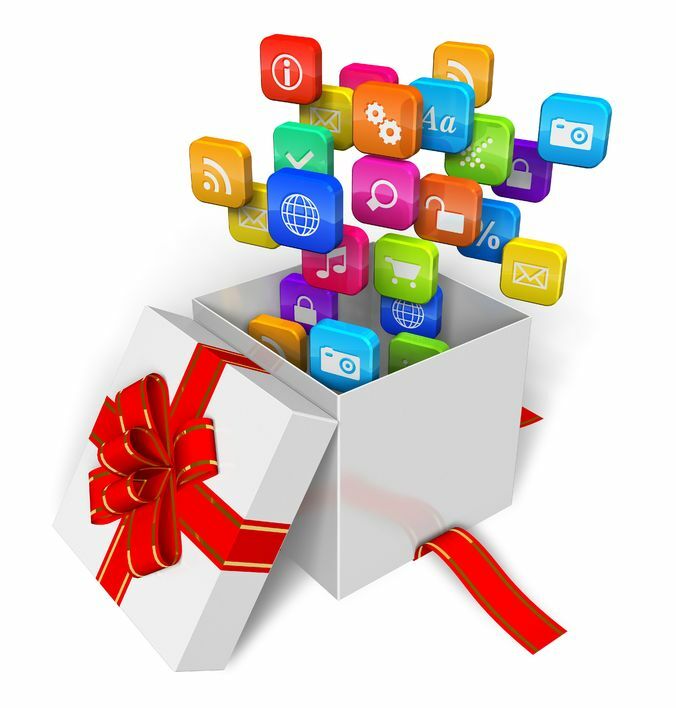 Yes, we have witnessed the world going mobile and yes, there is a variety of tools available to help us make learning mobile and personal. Why should it be iPad and not one of the others? I think I can answer that in pictures rather than words. 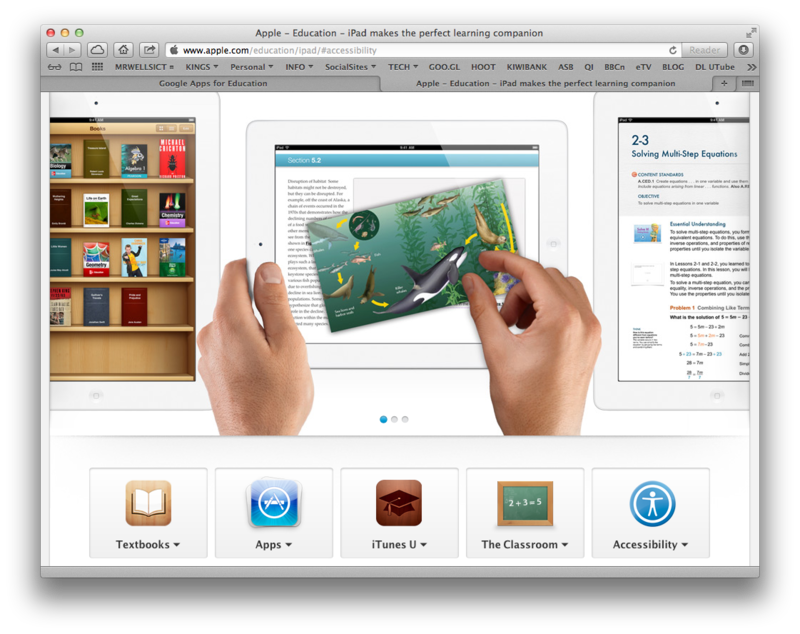 Here is a major section of Apple’s App Store available through the iPad directly focused on the key learning areas, not available on any other system. 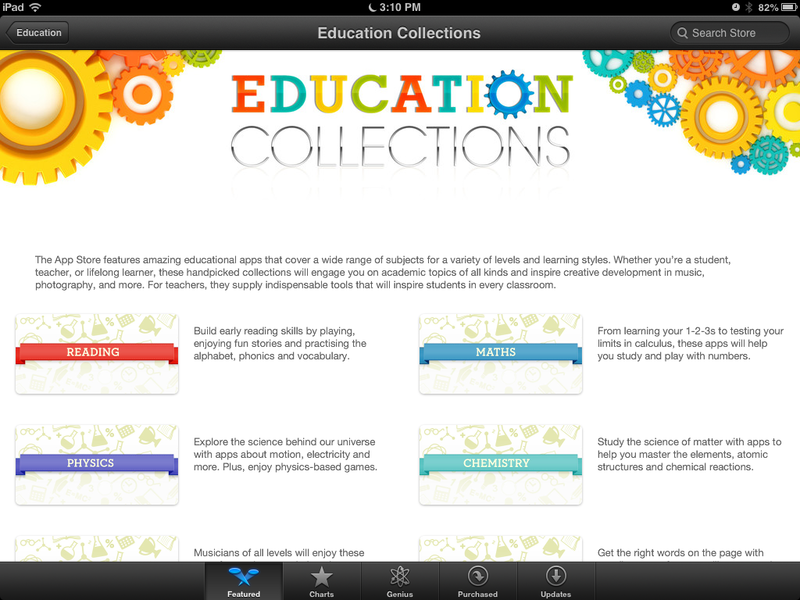 Here’s a separate area of the App Store dedicated to various subjects and special educational areas including a full section for Special Needs education. The rival support systems just don’t compare, especially in the eyes of a non-geek teacher. 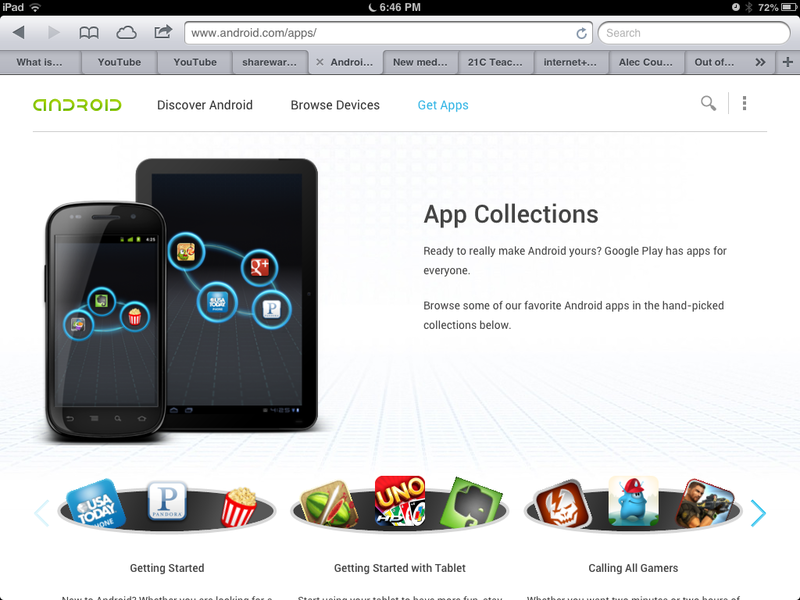 Android.com offers no education section but does specialise in games. What is Open Source? Some of the geeky teachers might use ‘Open source’ as some sort of argument when choosing a device. This is where Google offer the code for how a device works to the world of geeky programmers and they can do whatever the like with it. This sounds good, but for schools, it means little. 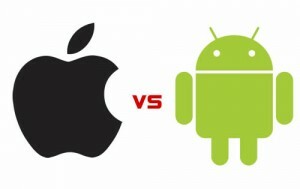 It makes the Android system more buggy and prone to viruses and crashing. These issues destroy both lessons and confidence amongst a generation of teachers trying to grapple with new learning pedagogies. 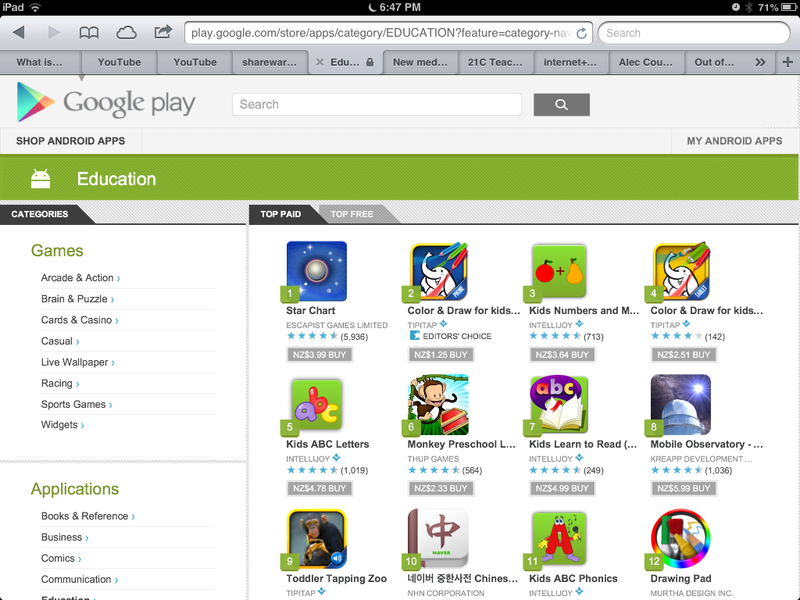 Google Play’s site (The main Android site) does not place it’s education section on the home page and when you find it in ‘Categories’ it only divided into Free and Paid with no focus on the various needs within education. Most apps in this section are early-childhood based and you have to scroll though page after page to discover what’s available. Not good for a teacher who’s new to this game. You see, it’s not about the device it’s about the support system you can connect to and how much that system is designed for education. In this regard, Apple is the only company doing anything specifically for schools. Google and Microsoft continue to focus their efforts on business needs and hope that schools find a use for their business tools. A school near me had a technician who was adamant that it be BYOD rather than just iPad. 4 months into the programme, he was preparing advice documents for the following year to say iPads only! There’s also the matter of statistics and future developments. iPads have been bought by schools and universities in their millions! There are at least 50 iPads in education for every competing tablet of any make , and given the conferences I’ve been to, that’s probably generous to the “others”. The competition is eating into the iPad market but not in education. What does this mean to schools? We can support each other through this tricky transitional period in education’s history, if we are all on the same platform. 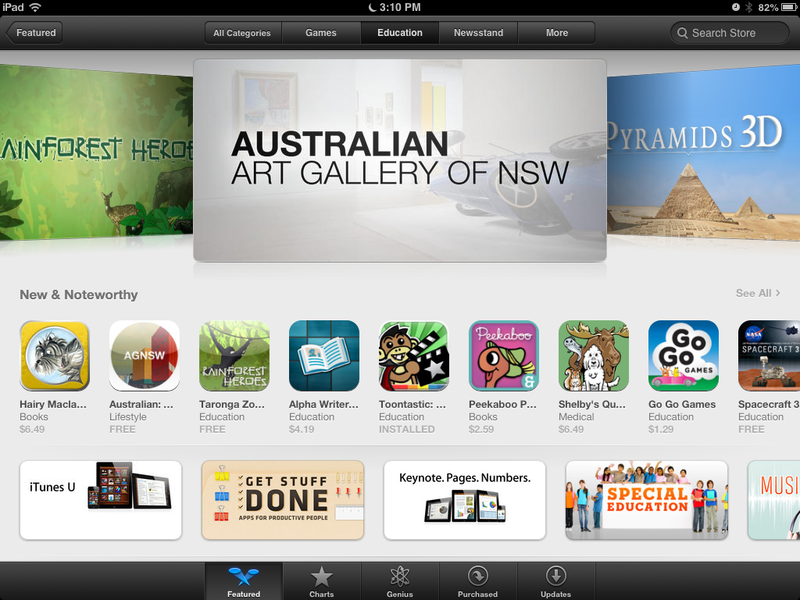 The developers, who make the apps with an educational focus and offer the support for schools are nearly all iPad based. Over the next 5 years, the gap between what can be done in schools with iPads and their alternatives will increase exponentially and this makes iPads the only truly sensible choice for any school of ‘normal’ staff and students. Oh and the Flash thing. 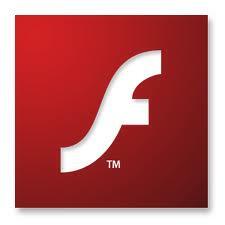 Yes, iPads don’t play all those Flash based educational websites but Adobe, who make Flash have stopped making it! and so the next 2 years will have every website moving away from flash (they’ve already started.) So Flash is no longer an argument and the new Windows 8 Tablets will not play it either. The reason it all came to a crashing end was because Flash running in the background on the mobile device swallows up battery life. Something Apple were the first to recognise and never went near it. The other companies are now realising. Adobe’s given up. Previous iPads in schools! They just play games!